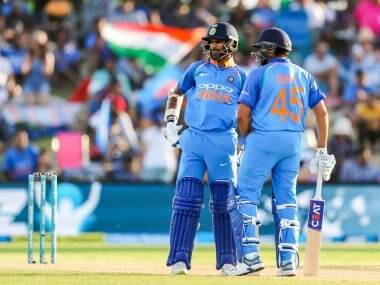 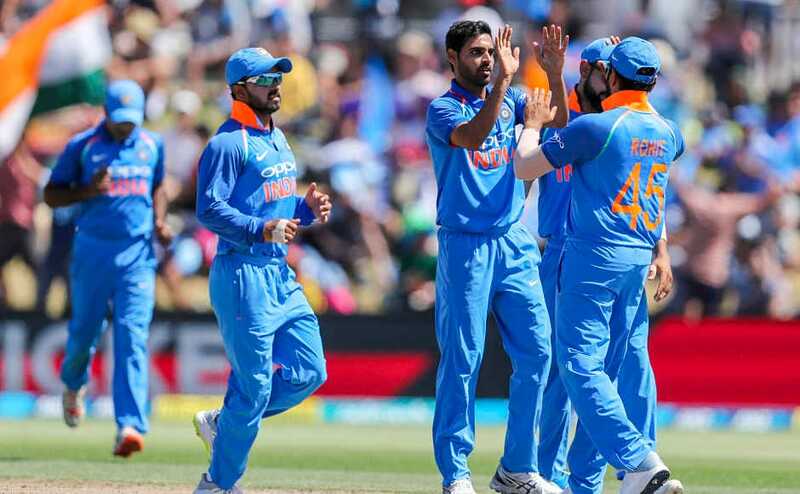 As New Zealand and Trent Boult hand India an eight-wicket loss in the fourth ODI at Hamilton, we take a look at some of the key stats from the match. 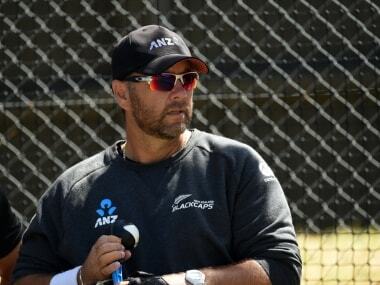 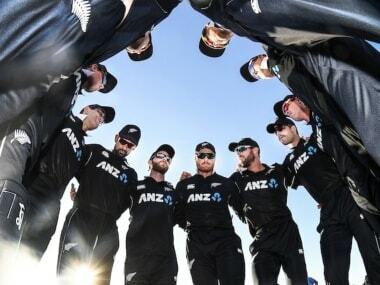 New Zealand include two uncapped players in the 14-member squad for the upcoming T20I series against second-ranked Indian side. 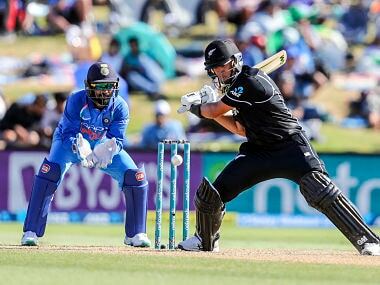 Ross Taylor, who top-scored for New Zealand with a 106-ball 93, said his side would look to do well in the remaining two matches. 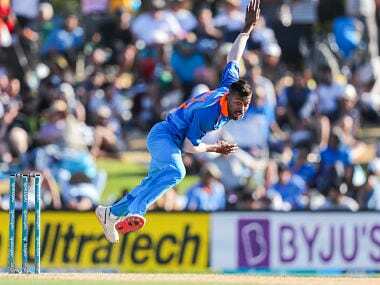 India captain Virat Kohli on Monday hoped all-rounder Hardik Pandya will come out a "better cricketer" and scale new heights after making a promising return from the suspension that followed his sexist remarks on a TV show. 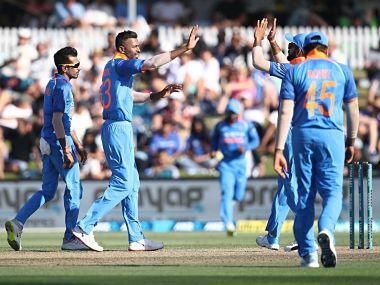 That Hardik Pandya handled the pressure of walking into a game without having time to overcome the effects of the long flight is perhaps an indication of how he was able to keep his mind on the present and not worry about the events that unfurled after the TV show was broadcast. 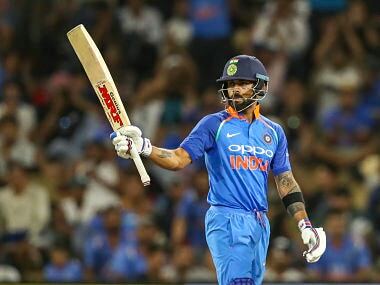 From Virat Kohli's 100th fifty-plus score to Ross Taylor's 10,000 runs in List A cricket, all the numbers from the 3rd India vs New Zealand ODI.